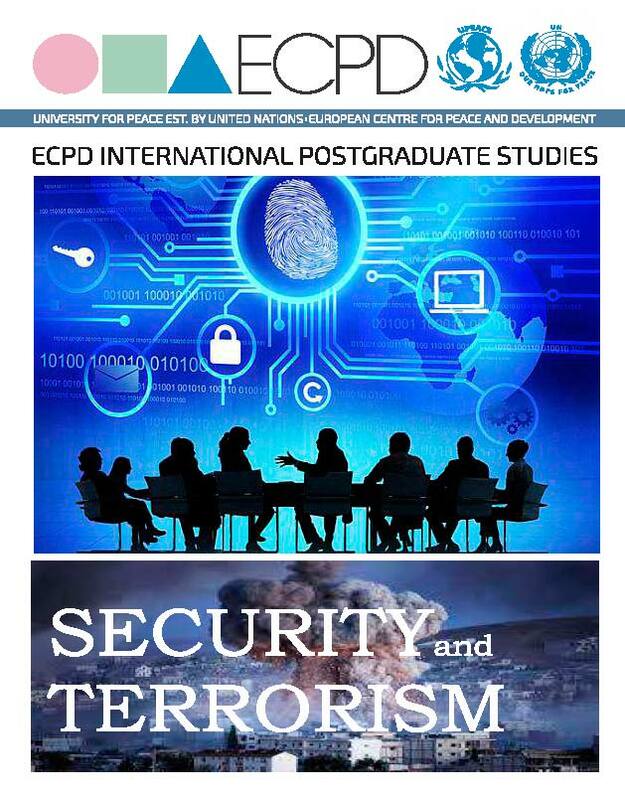 The European Center for Peace and Development (ECPD) United Nations-mandated University for Peace is an international, inter-governmental educational and research organization from the UN academic system, established under the international Agreement concluded between the Government of the SFR Yugoslavia and United Nations-mandated University for Peace (“SFRY Official Gazette” – International Agreements, no. 9/85). The mentioned Agreement was registered with the Secretariat of the United Nations. According to this Agreement European Center for Peace and Development (ECPD) United Nations-mandated University for Peace “organizes and implements postgraduate studies at all levels, research and dissemination of knowledge promoting peace, development and international cooperation” (Article 1, paragraph 1, point a) of the given Agreement). The same Agreement was ratified on 15 July 1985 in the Parliament of the Socialist Federal Republic of Yugoslavia as the highest legislative body of the host country, after obtaining approvals of all republic governments and parliaments, whereby it became in its entirety an integral part of its legislation as lex specialis and as such is still effective today, which is also proved by the fact that the ECPD has implemented and organized postgraduate (specialist, master, MSc and doctoral) studies since its foundation and issued appropriate diplomas by which the host country or any other member of the UNO or any of the countries created in the territory of the former Yugoslavia ever denied its legal validity. 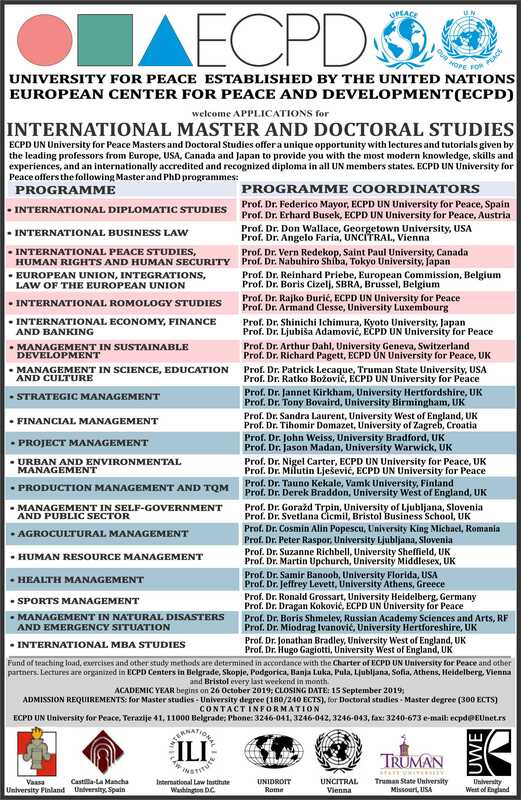 We emphasize that the European Center for Peace and Development (ECPD) United Nations-mandated University for Peace is a European institution of the UN-mandated University for Peace and operates in the territory of the Helsinki Europe. The United Nations University for Peace was established by the Resolution 35/55 of the United Nations General Assembly in 1980 whereby it was granted a mandate to support peace and security goals of the United Nations through programs of education for peace and development worldwide. In accordance with the Charter of the University for Peace, approved by the UN General Assembly, "University was established with the clear aim to provide the humanity with an international higher education institution for peace”. 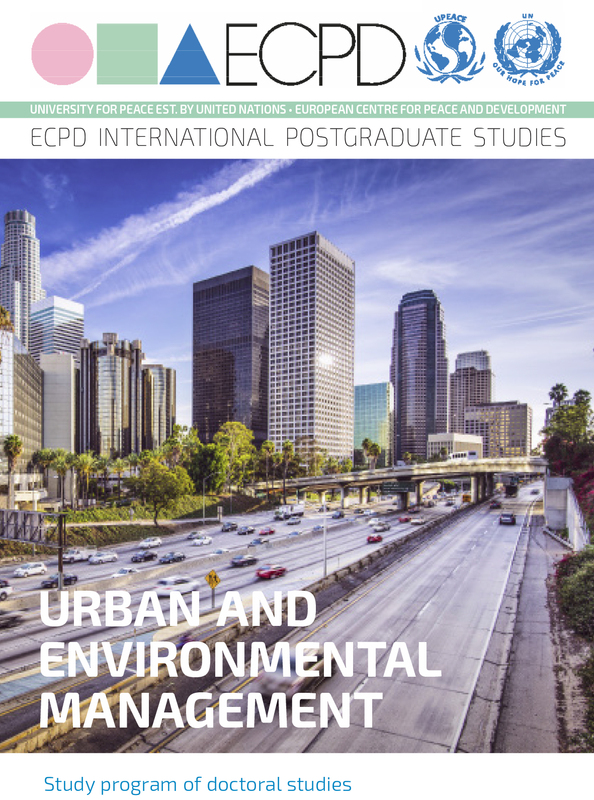 To that end, the University and ECPD as its European campus are authorized by the General Assembly, inter alia, "to grant master's degrees and doctorates". This unique world-wide authorization to award academic degrees, recognized by all member countries of the UN General Assembly, has been the basis of the work of the UN University for Peace and ECPD, as its European part ever since their establishment. UN University for Peace and ECPD have performed this mandate for more than 30 years by carrying out international educational postgraduate programs at specialist, master and doctoral levels, research, training and dissemination of knowledge, fundamental to the peaceful and prosperous development of societies and individuals. The UN University for Peace and ECPD as its European part are authorized by the United Nations General Assembly to organise postgraduate, specialist, master and doctoral studies and to issue diplomas based on the unique authorization to award degrees contained in the original Charter. We wish to underline that the diplomas of the European Center for Peace and Development UN University for Peace are also recognized in the Republic of Serbia.